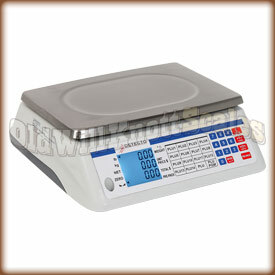 Legal for Trade digital scale with automatic price calculation. Platform Size 12.6" x 9""
Scale Size 13.4" x 13.4" x 4.2"
Class III NTEP Approved Legal For Trade The National Conference on Weights and Measures certifies the D-30 Legal for Trade with Certificate of Conformance Number13-058You can count on getting accurate readings time after time. Four Color Coded Weight Markers With this Detecto price calculating scale, all ya have to do is enter the price of your product by pound or kilogram and the D-30 will automatically calculate the price of what's on the scale. 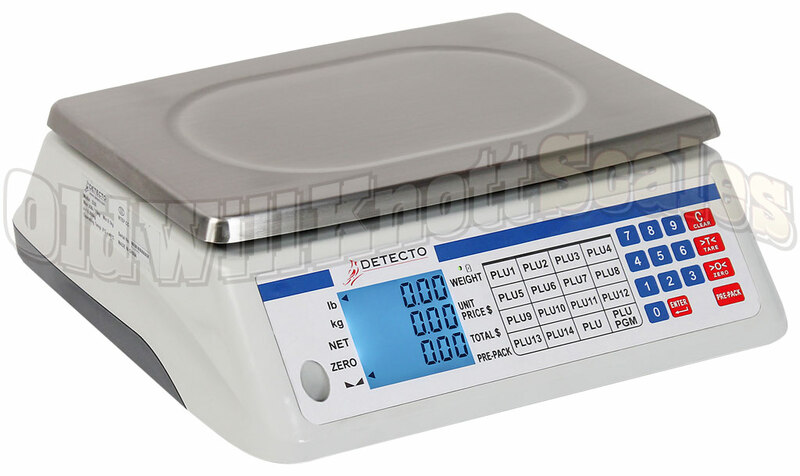 Tare Feature The tare button on the front of the Detecto D15 can be pressed to "zero out" the weight on the scale. You can then add more weight, and the display will only show the weight of the items you're adding. This sure is useful when ya want to fill a container, or use a tray or basket to weigh your items. PrePack Feature The D-30 has a handy PrePack feature that will let you save a tare value and unit price for your most popular items. This even works great for items that share a container size and unit price. 99 PLU (Price Lookup) and 14 Quick-Keys Every store has its ?hot sellers? that's why Detecto designed the D Series with PLU Memory. Use this feature for quick storage and recall for price values of up to 99 frequently sold items. The D-30 also has 14 quick keys for recalling info for certain items. 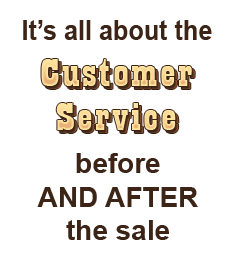 These features are sure to save ya quite a bit of time adding up customer's items. Rechargeable Battery Pack You won't have to worry about searching high and low for a wall outlet to plug this Detecto price calculating scale into. The D Series has an internal rechargeable battery that will give you up to 120 hours of use off a single charge. The charger will even charge the battery while you're using the scale! Programmable Backlit Displays You'll have no problem at all seeing the weight displays on the D scales. The D-30 has bright backlit displays so ya can see your weights even in dim lighting. If you don't need the displays to light up, you can set the display off to save battery power. Easy To Clean Membrane Keypad You won't have to worry about dust and dirt getting stuck under and around this pricing scale's buttons...The D-30 has an easy to clean membrane keypad with accurately labeled keys for easy weighing. Removable Stainless Steel Platform The Detecto D-30 has a durable stainless steel weighing platform to make cleanup a breeze. Stainless steel doesn't scratch easily and keeps its shine without rusting or tarnishing. Liquid Level Indicator & Adjustable Feet To get the most accurate weight readings from the Detecto D series, it's important to use these scales on a level surface. Detecto designed the D15 with a liquid level indicator and adjustable feet for adjusting the balance. 1 YEAR MANUFACTURER'S WARRANTY! This Detecto pricing scale comes with a one year warranty against manufacturing defects.